The image in my head of Bordeaux was stuffy, snooty and uptight. I would think of the cost of First Growth Bordeaux and the pretense of collectors I have met over the years. But, when I stepped foot in Bordeaux, it was not at all what I expected. 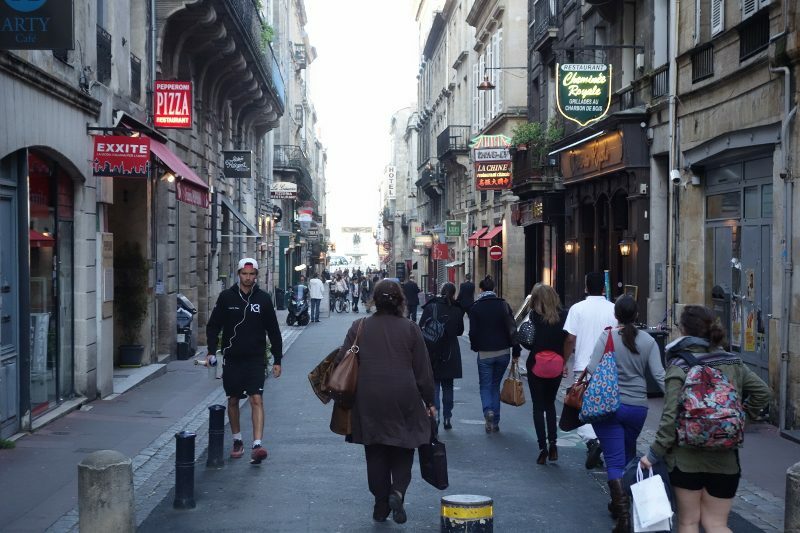 Bordeaux is a vibrant, exciting city thanks to their long-standing center-right mayor (and former prime minister) Alain Juppé who started a massive regeneration program in 1995. He opened up the riverfront, made the city center pedestrian friendly, cleaned up the old buildings and installed a hi-tech tram system. Today Bordeaux is not only the largest urban world heritage site but has been ranked as France’s second favorite city after Paris. 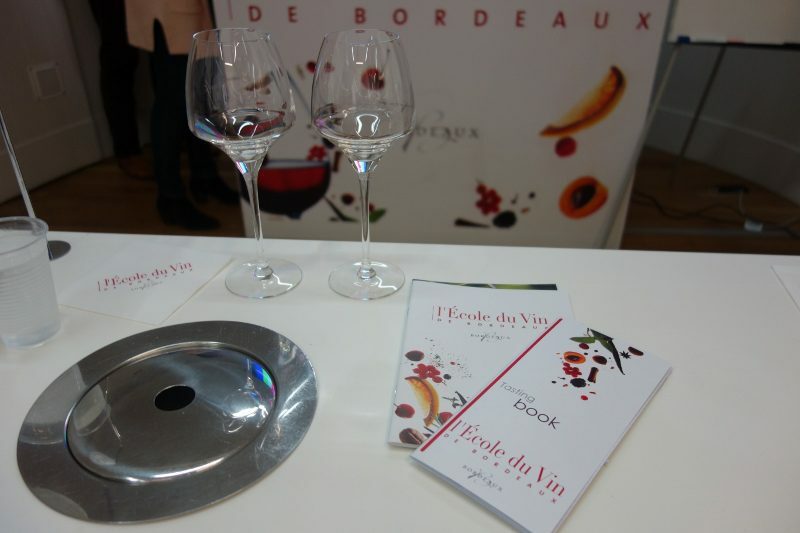 A great place to start when you are visiting Bordeaux is the Bordeaux Wine School. While they offer many intensive courses, they also offer a two hour workshop where you can learn how to taste and talk about Bordeaux wines. Once you have a foundation under your belt, it’s time to explore the city. While surrounded by some of the best vineyards and wines in the world, the city of Bordeaux is worth taking some time to eat and drink and we have some suggestions. A traditional, and popular, French brasserie in the old part of Bordeaux with great oysters (a classic Bordeaux dish) and exceptional quality meat from local farms. A cozy restaurant located down an alley, a short walk from the square in the old town of Bordeaux, Le Petit Commerce serves fresh seafood. Served tapas style, it’s a great place to enjoy with friends. It’s popular and small so it fills up quickly but they have two other restaurants next door to help with the crowds. Owned by four young chefs (two couples) who all hail from different parts of the world (Israeli, Japanese, New Caledonian and French Vietnamese). These talented chefs offer regularly changing tasting menus for lunch and dinner. The flavors are exquisite and the presentation elegant. And with a vibrant nightlife, finish off the evening with drinks at L’Alchimiste Bordeaux, the first classic cocktail bar in Bordeaux. This entry was posted in Cocktails, Food, Lifestyle, Travel and tagged Bordeaux, Bordeaux Wine School, France, L'Alchimiste, L'Alchimiste Bordeaux, La Brasserie Bordelaise Bordeaux, Le Petit Commerce Bordeaux, Miles Restaurant, Travel, We Said Go Travel, WeSaidGoTravel.com by Allison Levine.